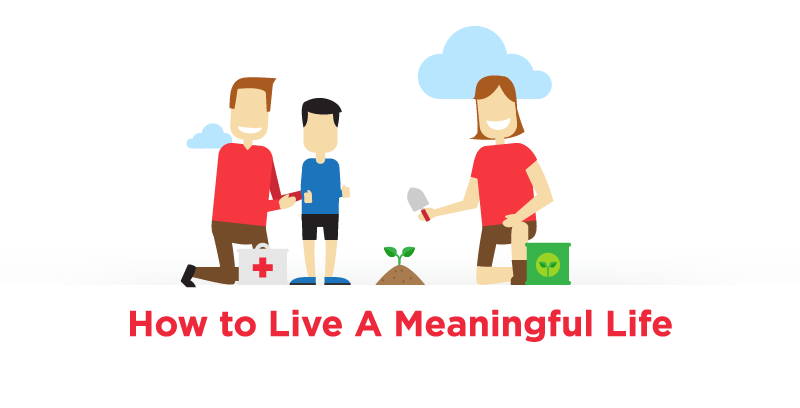 A meaningful life is crucial to your health and happiness. Research shows that when you feel fulfilled, you’re happier at work and you may even live longer. And here’s even more good news: It doesn’t take a lot of effort to find your purpose.